Real estate expert Heather Pearson says reform in Scotland’s private rented sector will make renting a viable long-term housing option. Sweeping new private renting laws that will significantly affect the rights of Scotland’s 760,000 private renters come into force today. 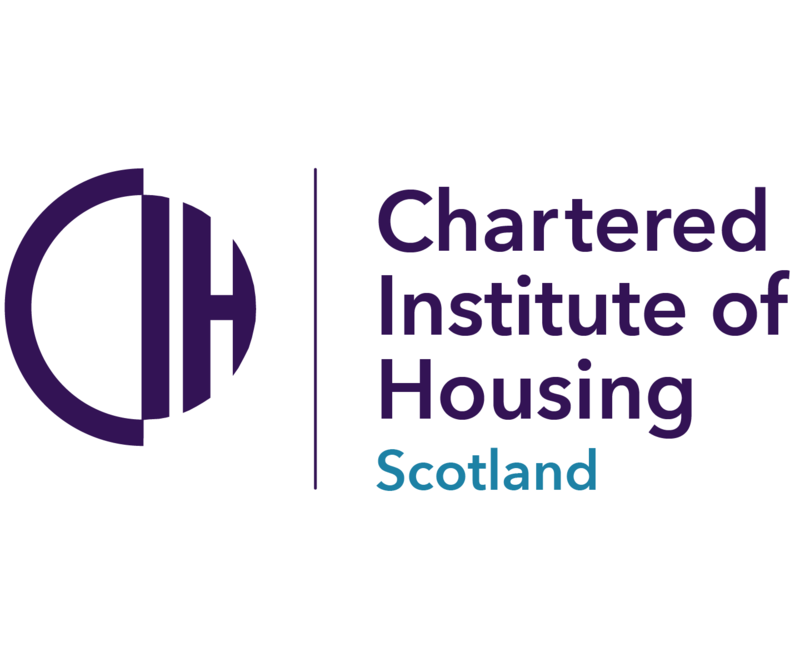 A strategic partnership has been appointed by Scottish Futures Trust (SFT) to advise on the Scottish Government’s landmark policy for supporting the emerging professionally managed Build-to-Rent (BTR) sector. With just over a week before the introduction of a new private residential tenancy in Scotland, housing minister Kevin Stewart explains why the changes will benefit renters. An electrical safety charity has welcomed moves to introduce five yearly safety checks in the private rented sector (PRS) but has called for them to be extended to all social housing properties. Blog: What do rising rents in Scotland mean for low income tenants? Shelter Scotland’s Rosemary Brotchie responds to new statistics which revealed a rise in private sector rents across the country. Landlords in Aberdeen and the surrounding area are being invited to attend an information event highlighting changes to Private Rented Sector (PRS) tenancy agreements. Scotland’s largest landlord membership organisation has welcomed the launch of a new Scottish Government website allowing landlords to easily create tenancy agreements which comply with new legislation. The average rent levels of a two-bedroom private property in Scotland has increased by 4.4% over the last 12 months, the highest annual increase since 2010. Plans to build almost 1,200 private flats and student rooms on land that once housed a Glasgow department store have been approved by councillors. The organisation that represents 50,000 private sector residential landlords in England and Wales has appointed a new director. A new campaign has been launched to control the “rapid and unregulated growth” of short-term lets which sees owners of residential properties offer them as holiday accommodation.